Contact us today to discuss how we can assist with your hot water cylinder. 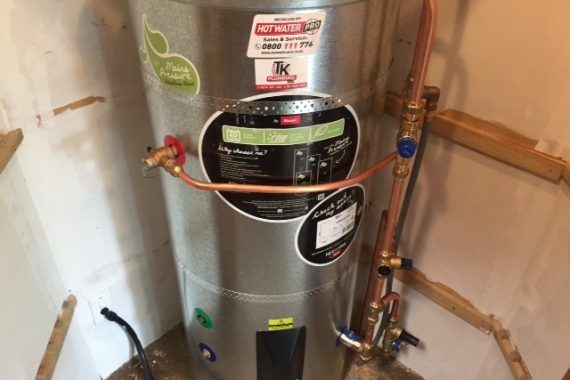 Is your electrical hot water system up to scratch? Traditional hot water cylinders are one of the biggest users of electricity in your home. Set incorrectly, the thermostat can risk burns from hot taps, waste a lot of energy, lead to continuous noisy boiling, or leave you in the cold more than you’d like. If your cylinder is noisy or the water is cold or too hot, it often means the thermostat is faulty or needs to be adjusted. It should not be more than 55° Celsius at the tap so it is low enough not to burn, and it must be 60° Celsius at the cylinder to prevent the growth of Legionella bacteria. Don’t have the thermostat on your hot water system higher than necessary – An extra 10° Celsius could cost you $20 to $30 a year in wasted electricity. Key Electrical can replace and adjust thermostats and elements to ensure you a safe, reliable supply of hot water. If there’s no water at all it’s probably a plumber’s job – And we can recommend a good plumber to help. 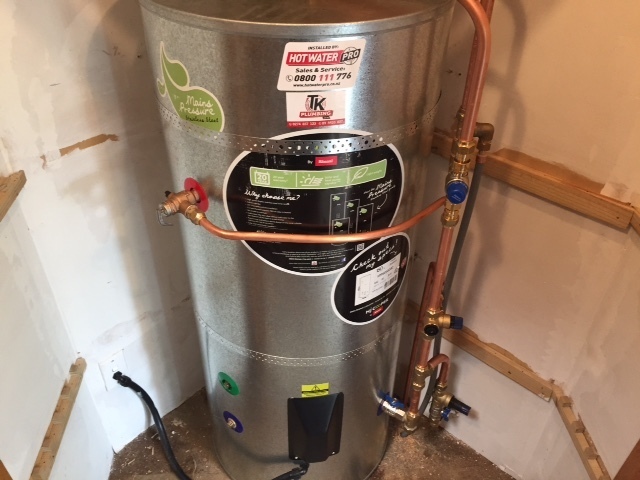 We can also offer advice on other types of water heating for renovations or new builds, including “instant” systems and cylinders with boost elements for quick recovery. Call Key Electrical on 04 499 0033 for any hot water problems where the temperature is not right – We can service the entire Wellington region and we’ll get you out of both hot and cold water!